US federal prosecutors are building cases that could potentially accuse North Korea of directing last year’s theft of $81 million from the Bangladesh Bank’s account at the Federal Reserve Bank of New York. The Wall Street Journal reported Wednesday that the cases would focus on alleged Chinese middlemen, who helped the North Korean government to orchestrate the bank heist. In February 2016, cyber-thieves used authenticated SWIFT access codes of Bangladesh’s central bank to transfer $81 million from the bank’s account at the New York Federal to four bank accounts in the Philippines over a weekend. The US government has since been investigating the bank heist. Researchers at the security firm Symantec had previously linked the theft to a series of cyberattacks on the US financial system and to the 2014 hacking of Sony Pictures. Prosecutors appear to be using this link between the Sony Pictures hack and the Bangladesh bank heist. [It should be noted here that several independent analyses had shown that North Korea wasn’t actually behind the Sony Pictures Hack]. “The efforts to build federal cases, people familiar with the process said, reflect a decision at the Justice Department that there is merit to the view of some private security researchers that the Fed heist was linked to the hacking in 2014 of Sony Pictures Entertainment, which the Federal Bureau of Investigation blamed on North Korea,” the WSJ reported. Reuters had reported in December quoting a top police investigator in Dhaka that some of the Bangladesh Bank officials deliberately exposed its computer systems to help hackers get in. In the current case, the federal investigators are focusing on Chinese individuals or businesses who may have helped the North Korean government in carrying out the Bangladesh bank heist. Similar to the Obama administration’s pattern of considering sanctions against those who are unlikely to be arrested, the Journal reported that the “treasury authorities are also considering sanctions against the alleged” Chinese middlemen. The report, however, added that some federal officials suggest that evidence doesn’t prove that North Korea was behind the Bangladesh theft. 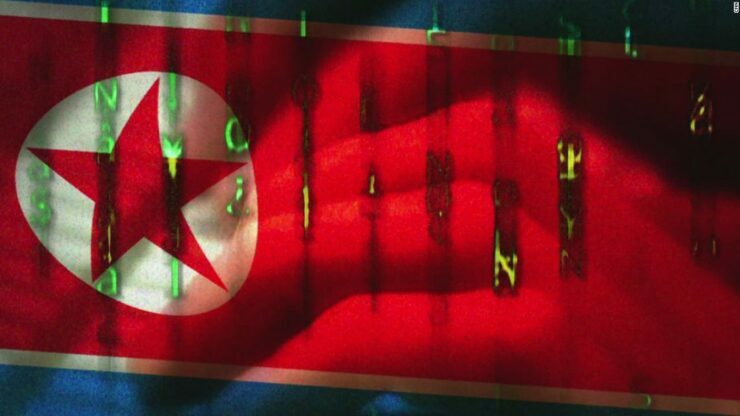 Security researchers and some officials believe that hackers could have easily repurposed the malicious code that the US government made public after the Sony hack to blame North Korea for the heist.